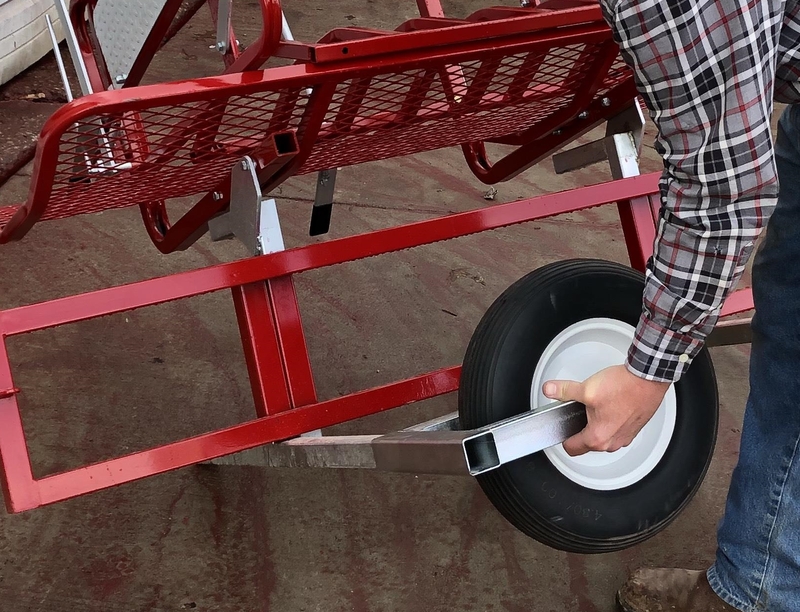 Our unique Tilt Table design makes hoof trimming and vaccinating an easy, one-person job. 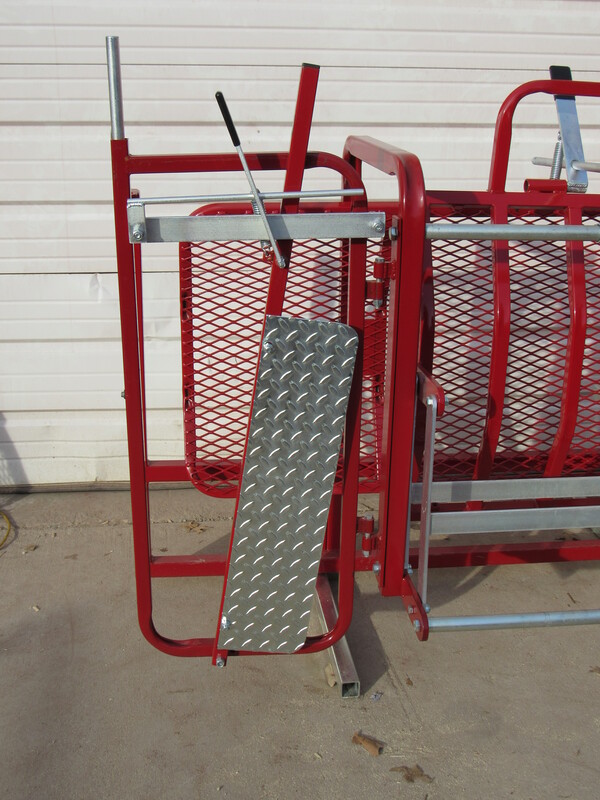 Our Tilt Table requires only one person to operate and you only work from the front side. 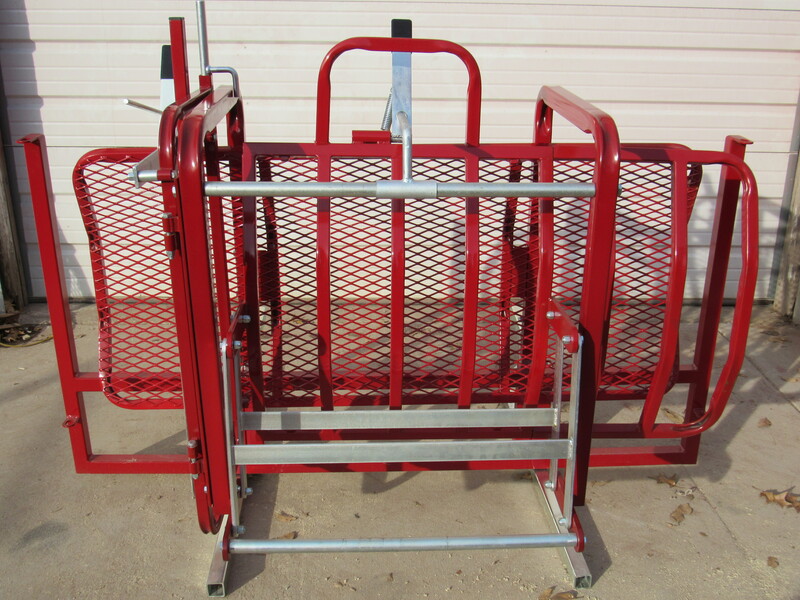 The Tilt Table can be purchased with or without a Head Gate. Either way, it is a SIMPLE DESIGN and very EASY TO USE! 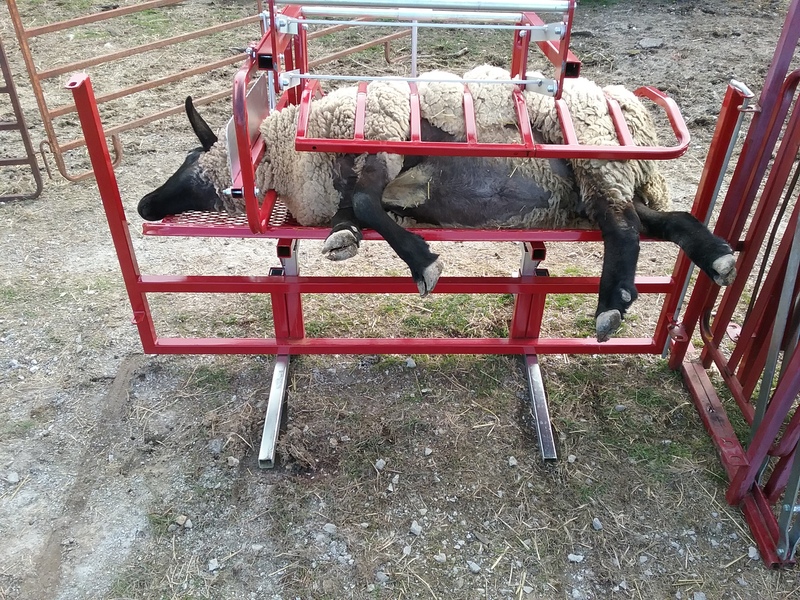 The Tilt Table opens to the entire width of chute system to allow easy entry of the sheep or goat into the table. 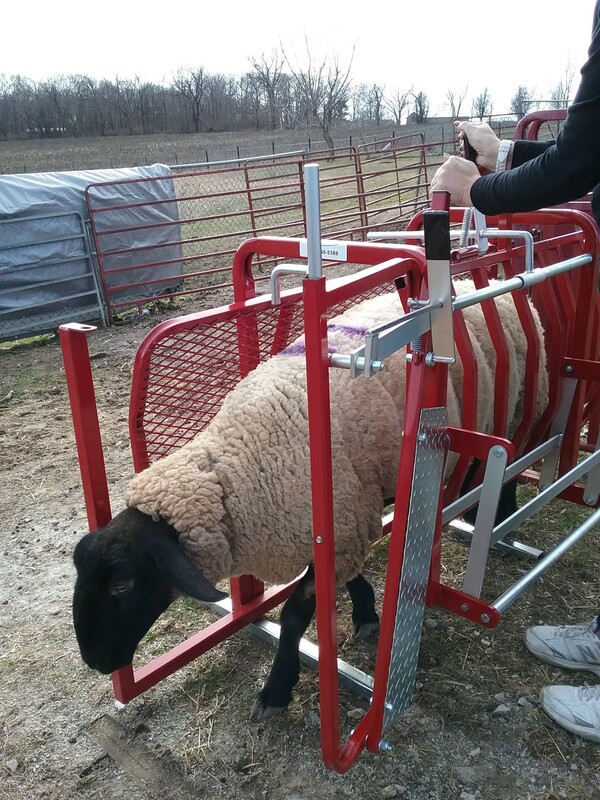 To operate our Tilt Table, you start by simply letting the animal enter the table and closing the Stop Gate behind it. To close the table, push on the top handle and push until you have squeezed the curved sides snug against the animal. Then by just lifting the bottom handle/bar, you tilt the animal on it’s side. The legs and feet are outside of the table so you can easily and properly trim their hooves. When finished, simply roll the table back into starting position, pull the table’s release latch, and then the animal is free to move again. 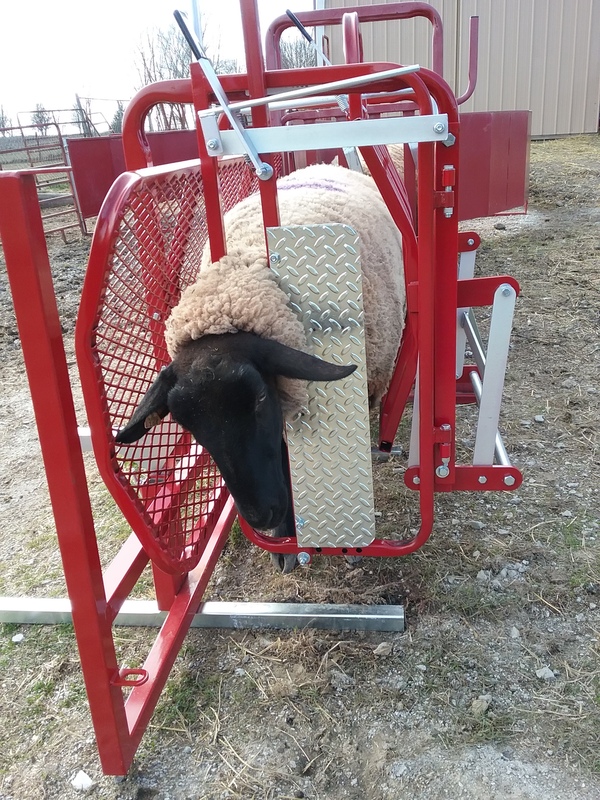 To operate our Tilt Table with Head Gate, start with the Head Gate in closed position and the head catch opened wide enough for the animal to put their head through. You are now ready to let the animal enter the table and close the Stop Gate behind it. Once the animal places their head through the head catch, push the bar close to secure their head into position. Then you will close the table by pushing on the top handle and push until you have squeezed the curved sides snug against the animal. 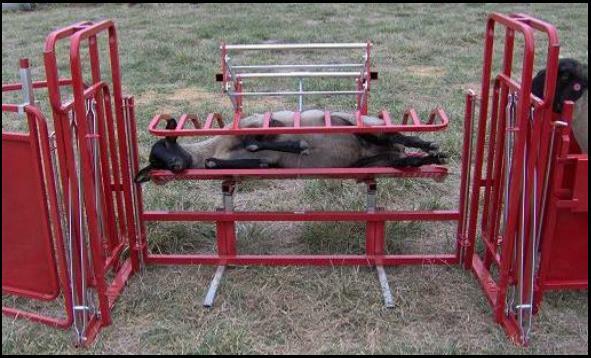 Then by just lifting the bottom handle/bar, you will tilt the animal on it’s side. The legs and feet are outside of the table so you can easily and properly trim their hooves. 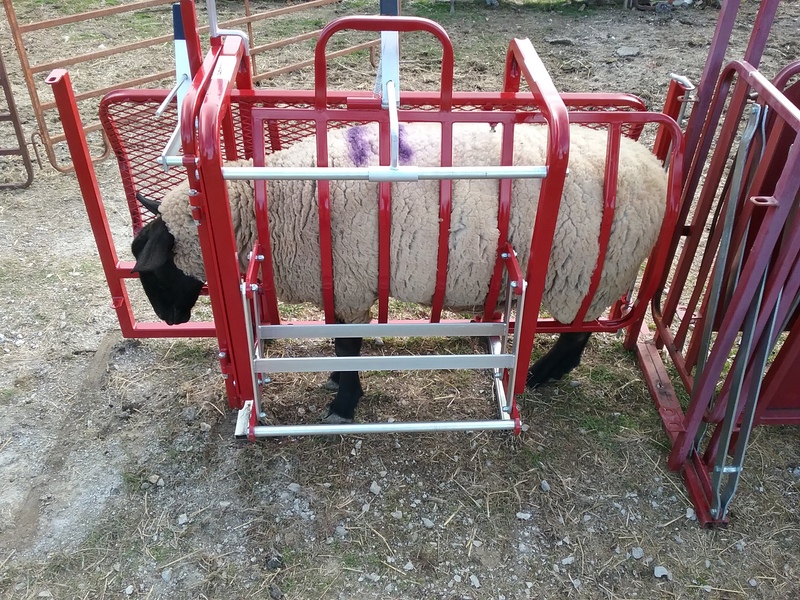 When finished, simply roll the table back into starting position, release the Head Gate Latch and swing the Head Gate toward you (off of the animal’s head) to a full open position so once you pull the table’s release latch, the animal is free to move again. 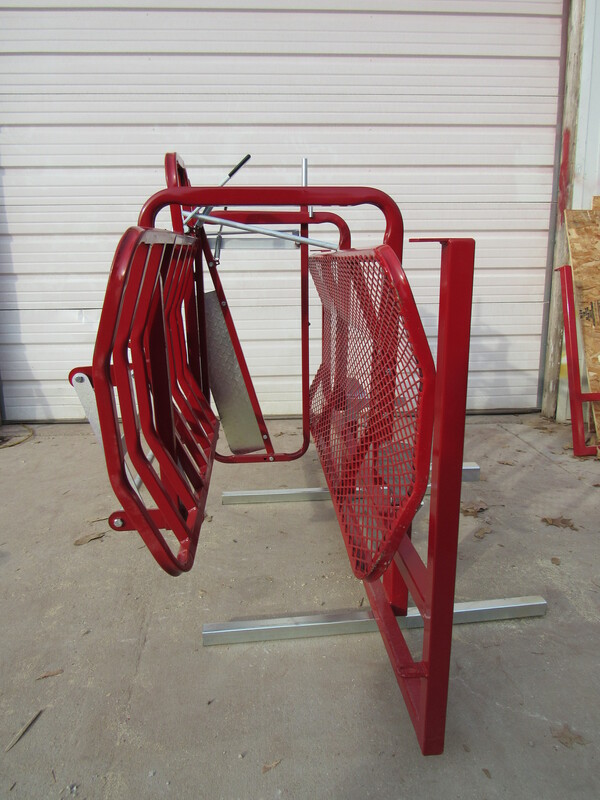 Swing the Head Gate back into the closed position and set the head catch in position for the next animal. With the animal on their side instead of upside down, they are in a more natural position therefore, more relaxed. 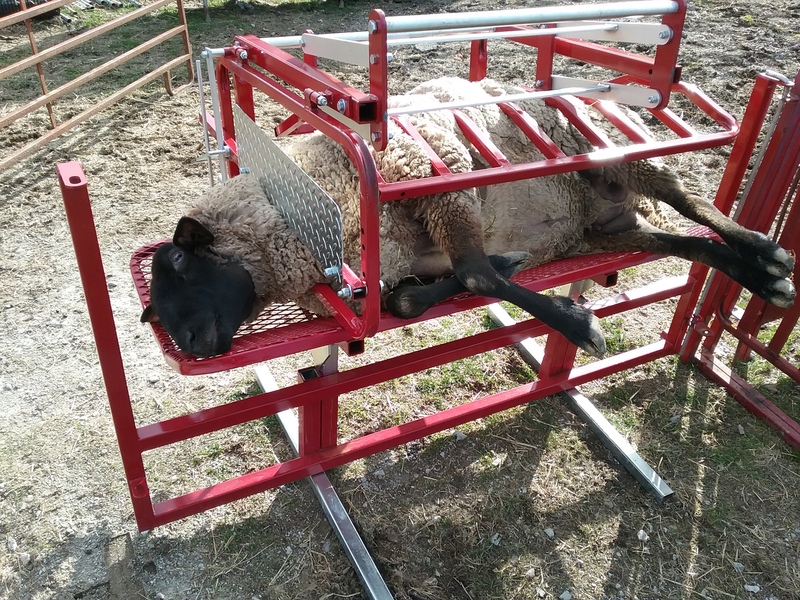 The height of the table can be adjusted to fit any size animal weighing a minimum of 70 pounds and rams even weighing over 400 pounds. Our uniquely designed curved sides fits the sheep or the goat’s body and because of our design—no floor is needed! That’s right, NO FLOOR IS NEEDED. Our table gently cradles the animal and holds them in. 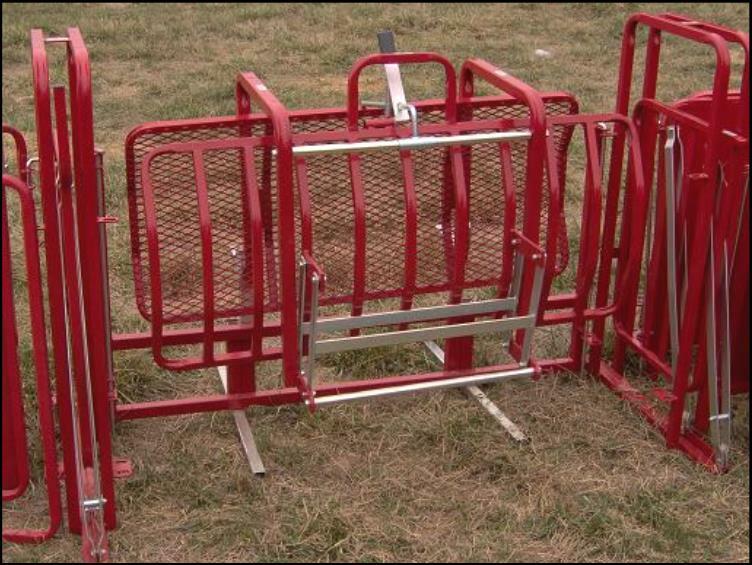 We have designed it to be very simple and safe for you and your animals. You also save a lot of time and hassle, which is priceless. 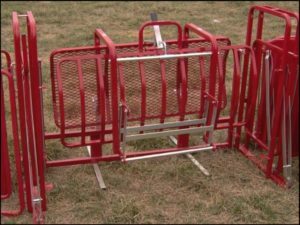 Purchasing livestock equipment is an investment and it only makes sense to invest in equipment that really works. Even if other tables didn’t work for you in the past, try our table, it out-performs others—guaranteed or we will buy it back! Satisfaction Guaranteed! If you don’t like it, we will buy it back! 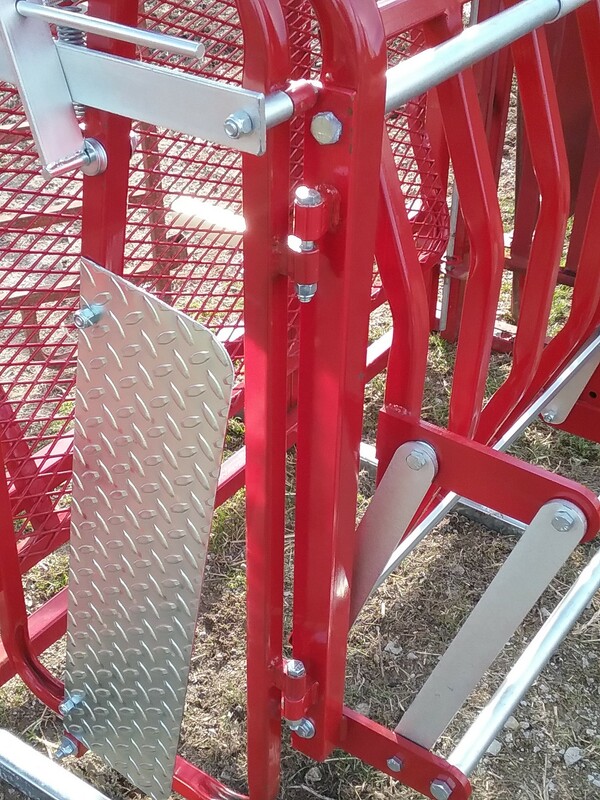 The Head Gate Kit can be purchased for your older Tilt Table with some modifications. 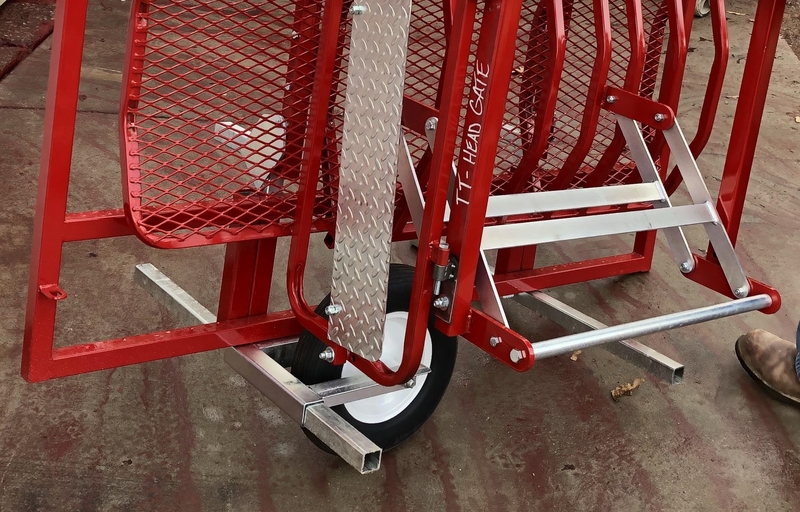 New Tilt Tables can be ordered with the Head Gate already incorporated into the design of the Tilt Table. 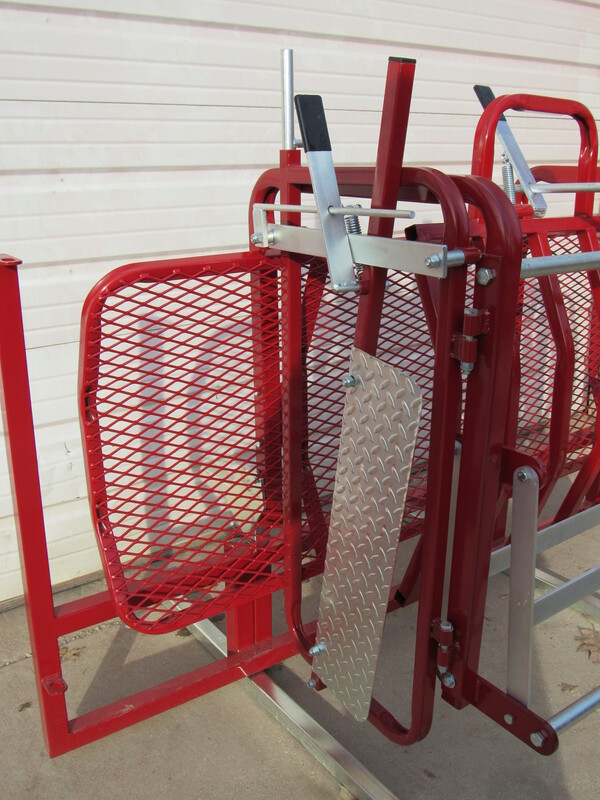 Our Tilt Table is guaranteed to work or we will buy it back. If for any reason you are not completely satisfied with our Tilt Table and/or Tilt Table Packages you have purchased, you may return them for a full refund of the purchase price listed on your original invoice/receipt. If a Tilt Table Package is purchased, all items of that package will need to be completely returned and in like new condition with your original invoice/receipt. Freight /delivery charges will not be refunded. A restocking fee will not apply but we will need to receive your returned items within 60 days of date you originally received the equipment. As with all returns, return shipping/freight expenses are the responsibility of the customer.